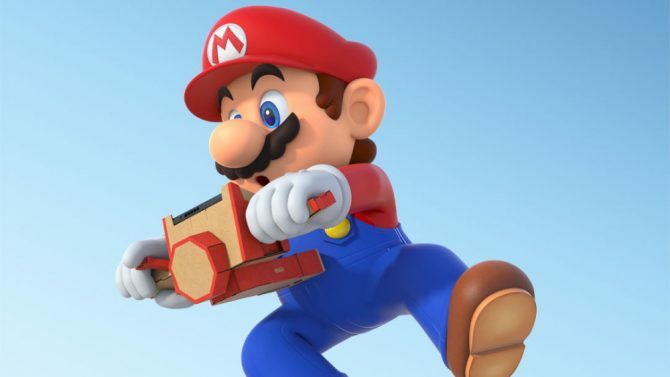 Released for Wii U owners last fall, the level creator Super Mario Maker became a quick hit for allowing players to build some wild and crazy levels inspired by the world of Super Mario Bros., and since then Nintendo has shared some new statistics on the game’s success since its debut last September. 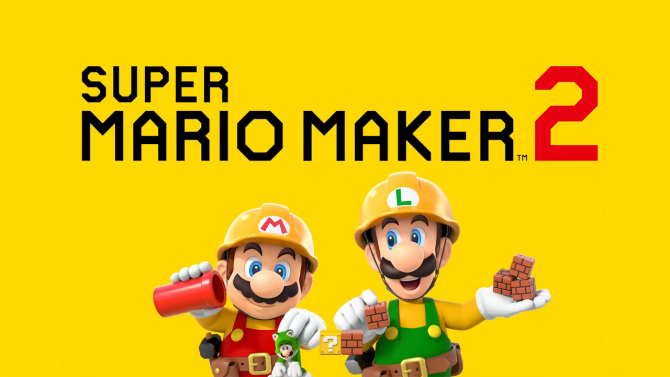 In a tweet, Nintendo of America revealed that Super Mario Maker has sold over 3.5 million units worldwide after releasing for the Wii U in September 2015. 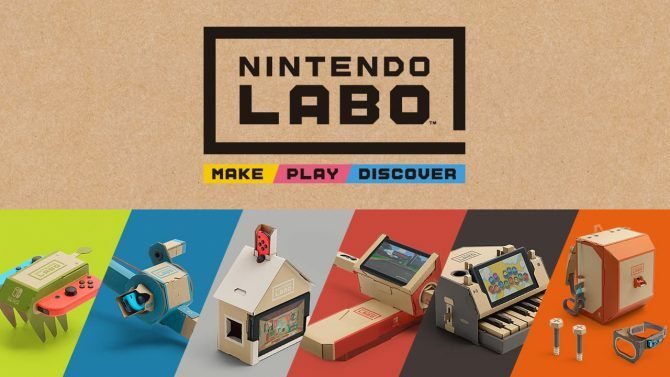 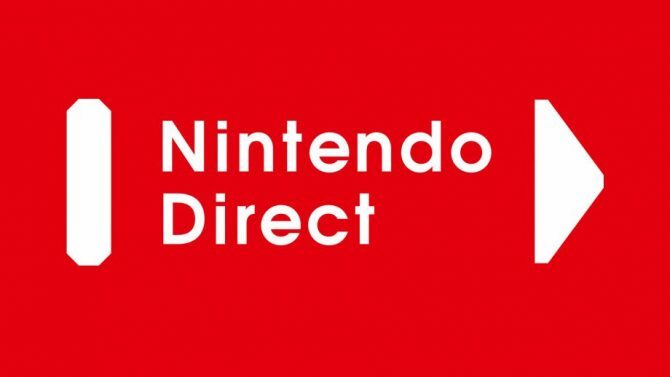 Along with the sales numbers, Nintendo also revealed that players have created over 7.2 million courses with a total of 600 million plays. 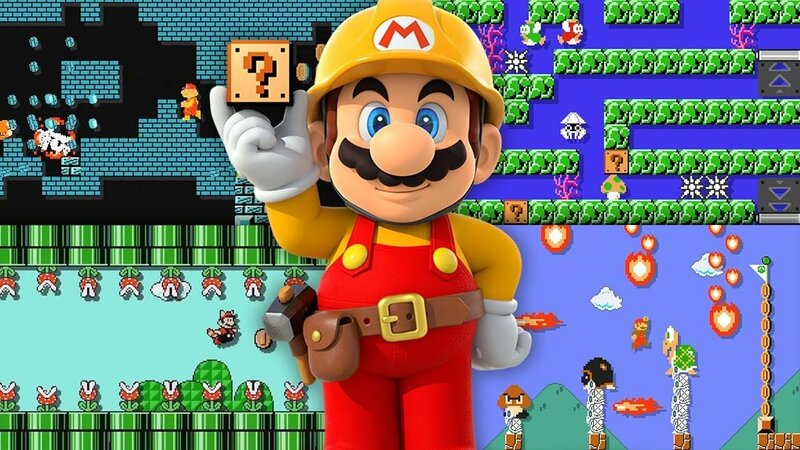 Super Mario Maker is available now for Wii U.